Fine boring unit equipped with two basic spots on both sides. Open socket screw enables to shift the unit between basic settings (by pulling or pressing). Counterweight shift likewise. Torque of socket screw 20 Nm. Element adjustment range for diameter 5 mm. 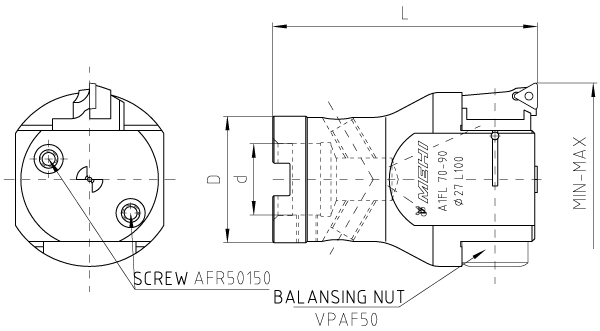 Fine boring unit adjustment range for diameter 5 mm. 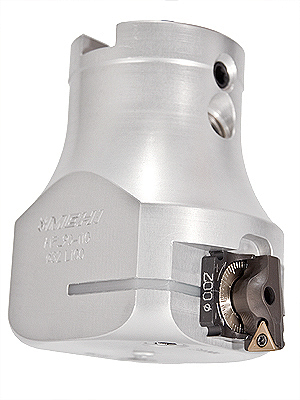 Fine boring unit shift from side to another - adjustment range diameter 5 mm.